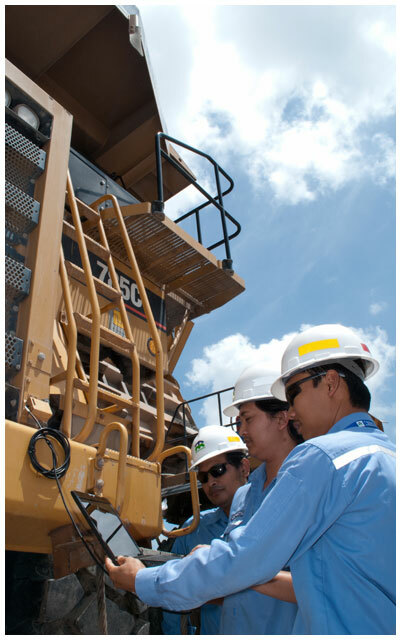 The key to reaching our goals and continued growth lies in the quality of the people we employ. As a leading construction and mining service provider, we are constantly seeking our focus on attracting, engaging and retaining with a highly qualified and multicultural workforce. To achieve this, we offer an environment where our employees enjoy working, learning new skills, gaining experiences and ultimately developing their careers. At Madhani, we are focused on developing the capabilities of our people at all levels of the organization so everyone has an equal opportunity to broaden their career horizons.